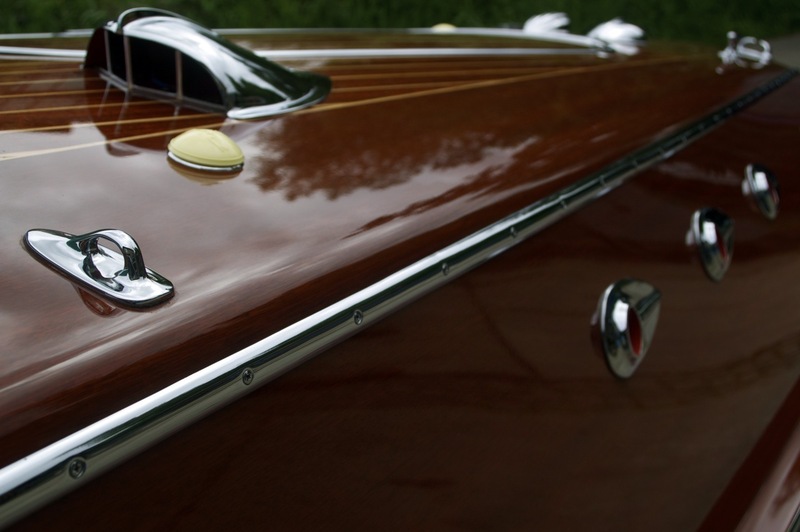 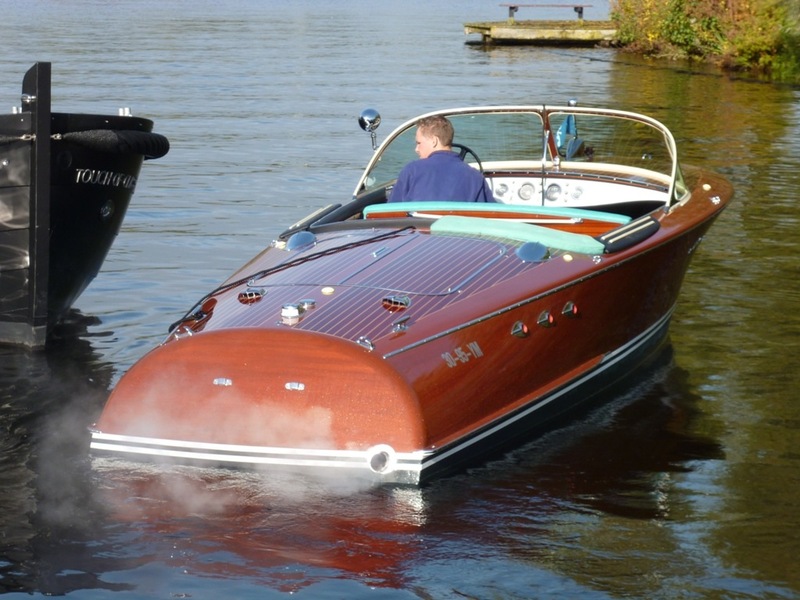 This Riva Ariston we restored is still in great condition. 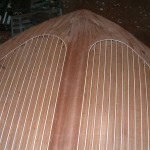 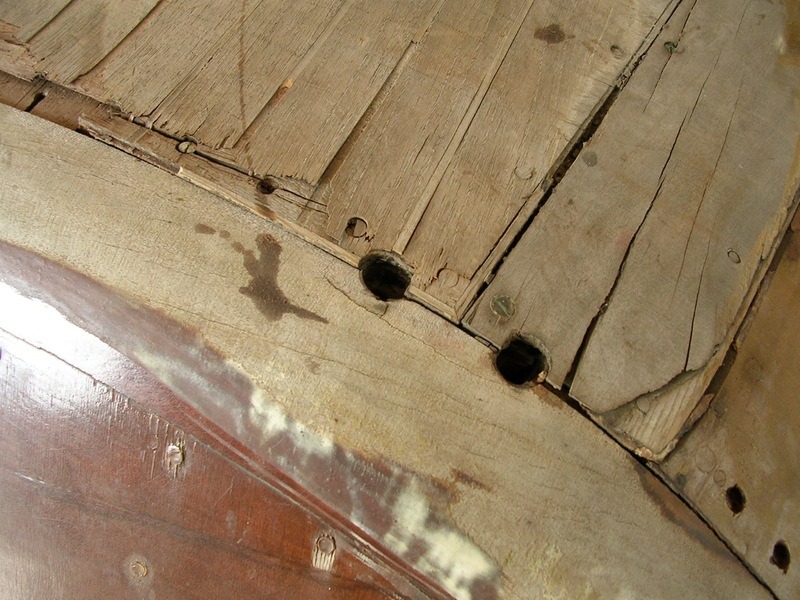 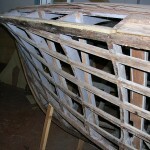 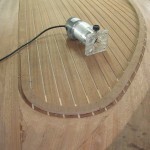 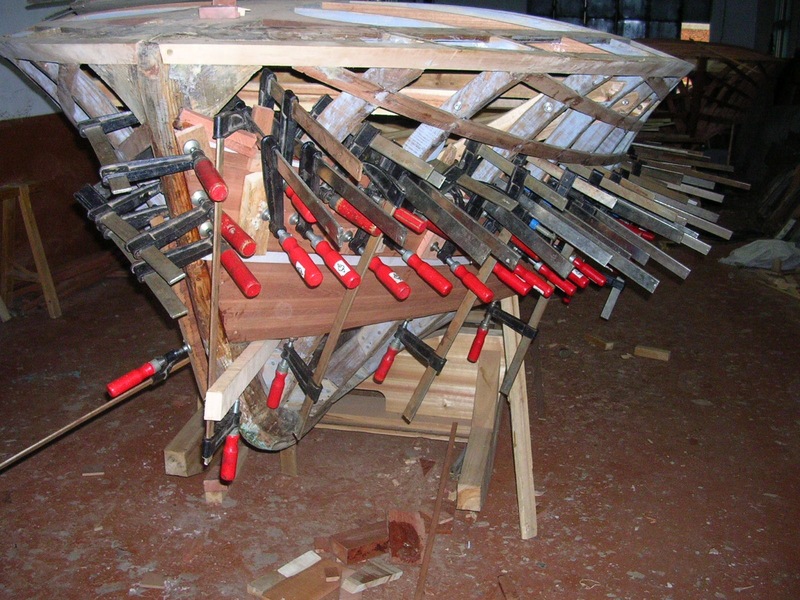 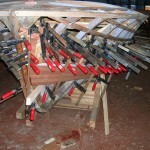 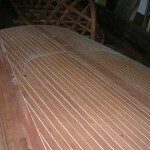 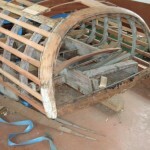 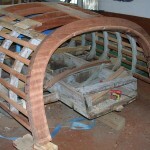 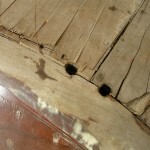 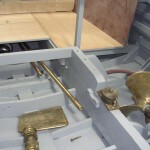 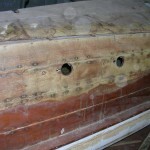 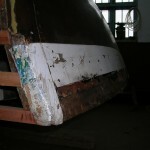 The boat was restored between years 2006-2007. 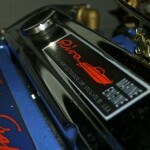 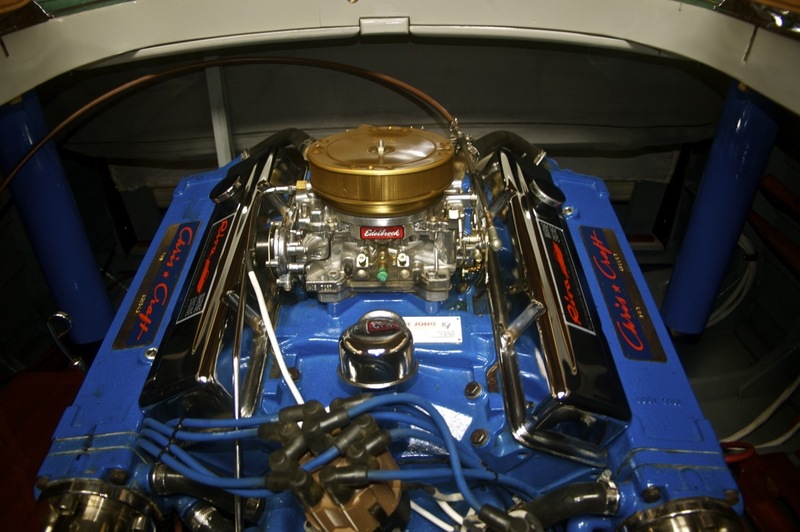 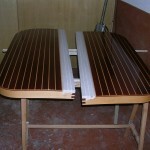 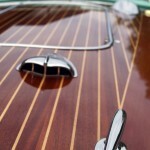 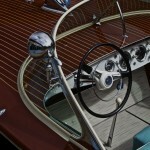 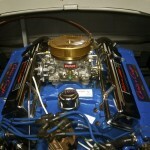 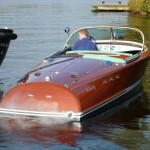 Slighty used since then, and the owner who took perfectly care of her makes this Riva Ariston excellent. 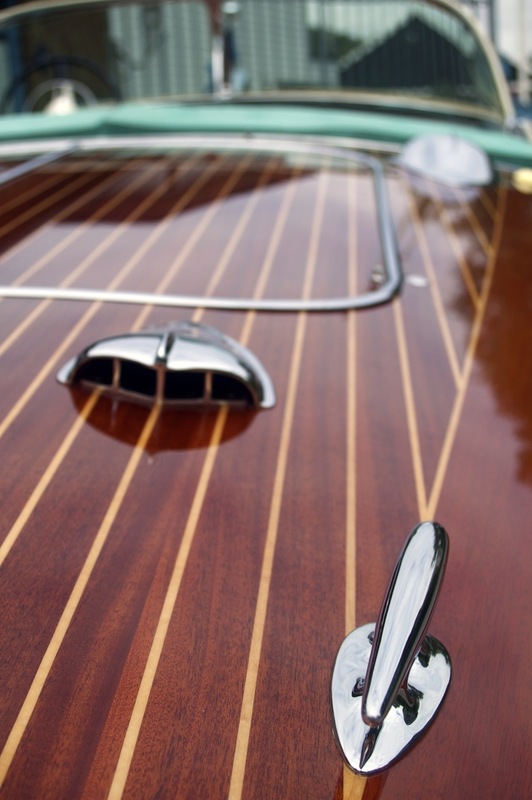 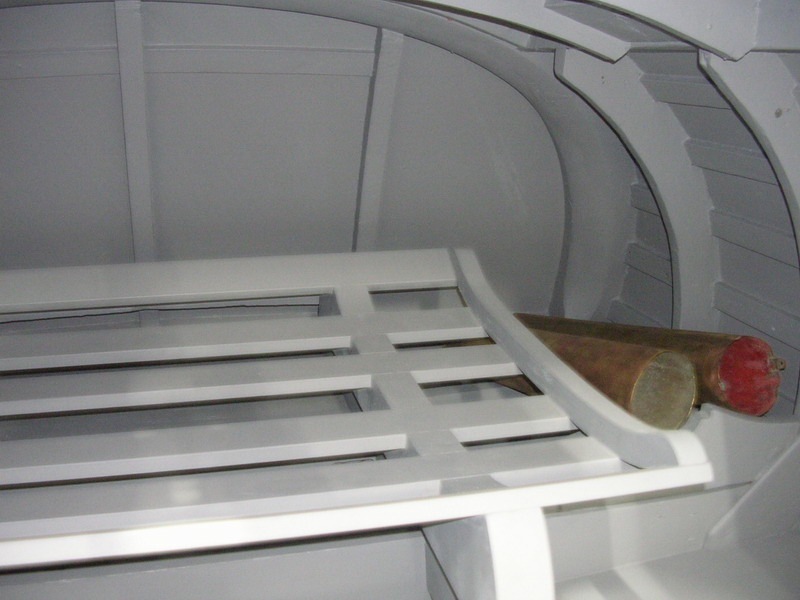 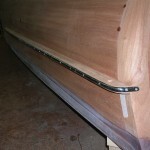 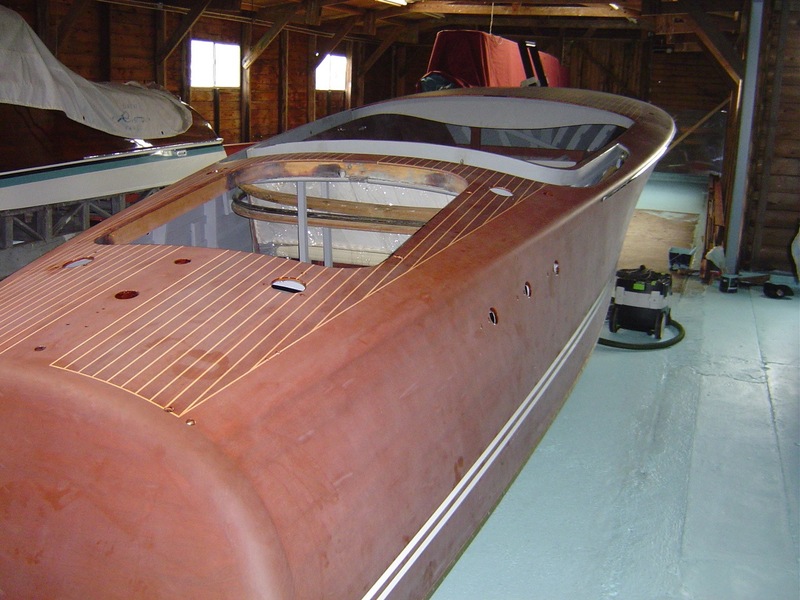 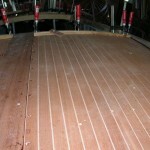 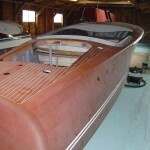 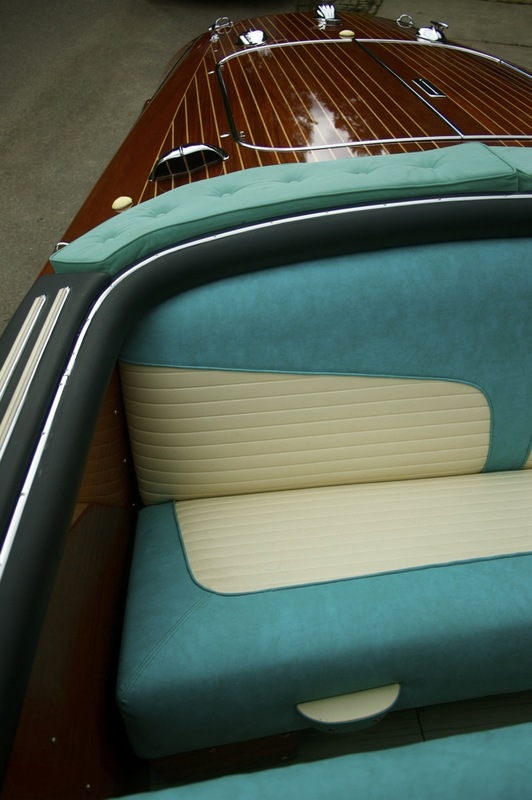 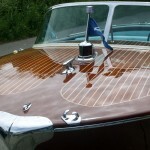 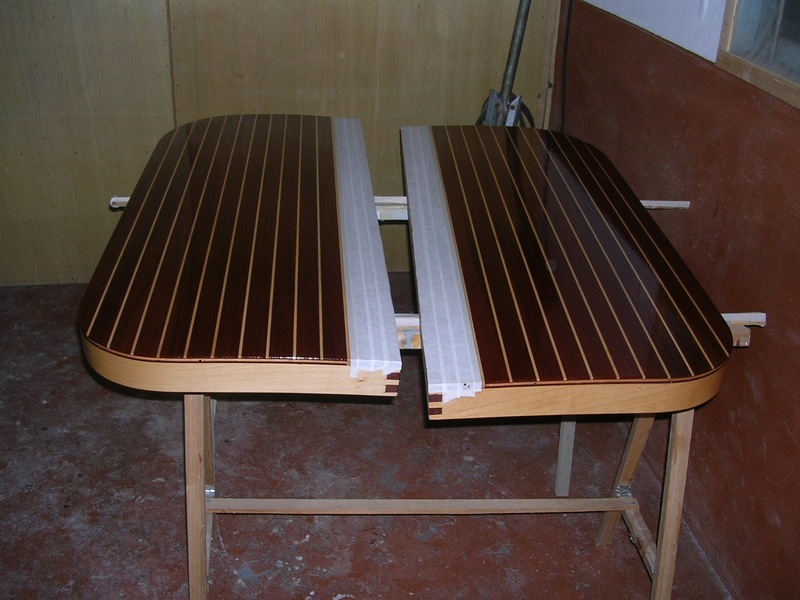 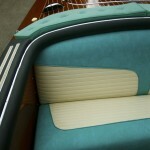 See the photo album of the total refit of this Riva. 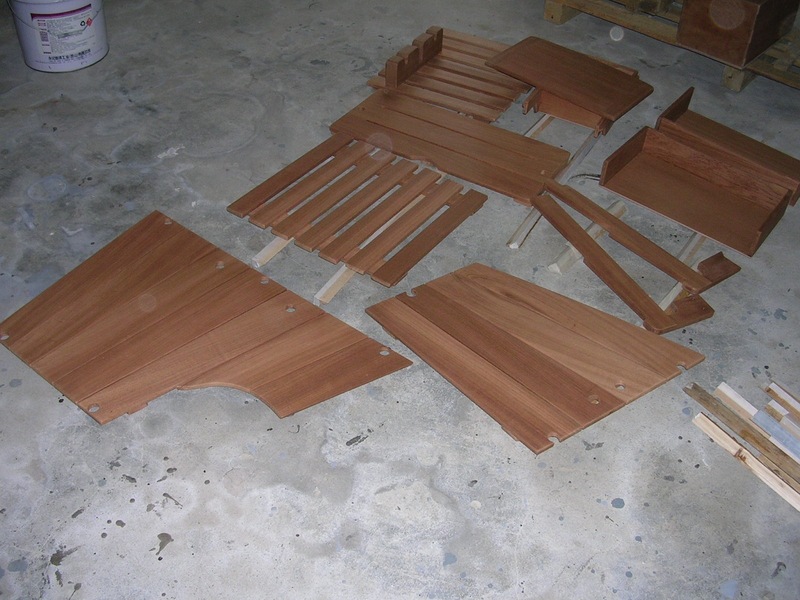 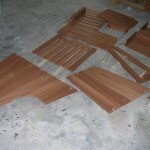 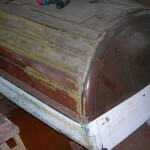 Bottom, deck, hull, paintjob and V8 engine. 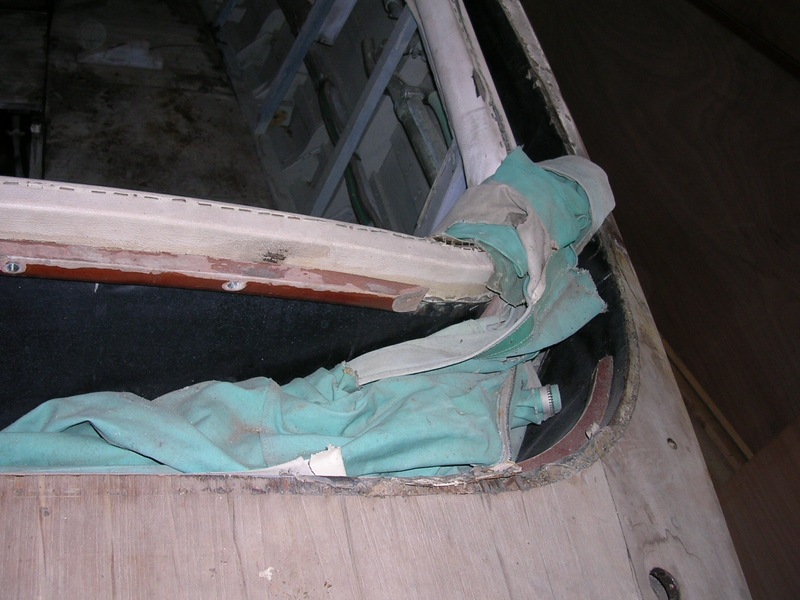 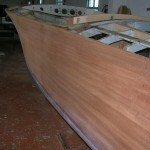 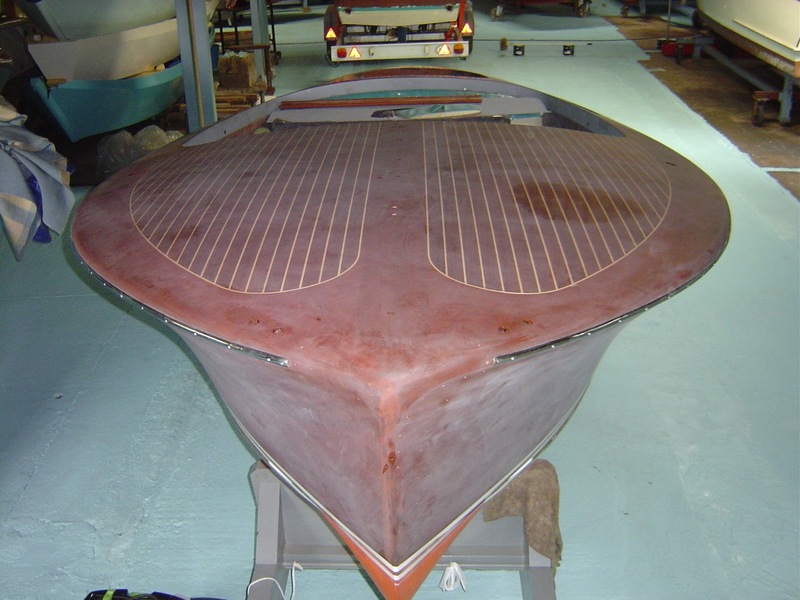 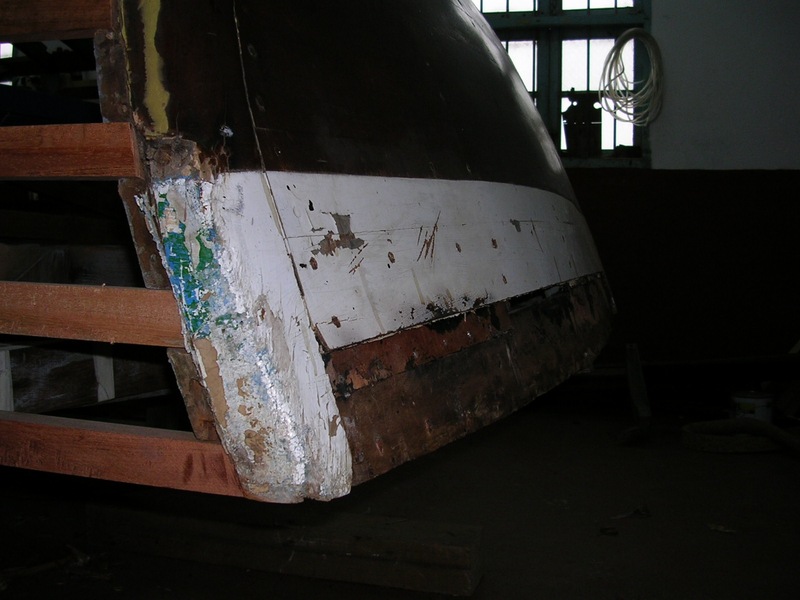 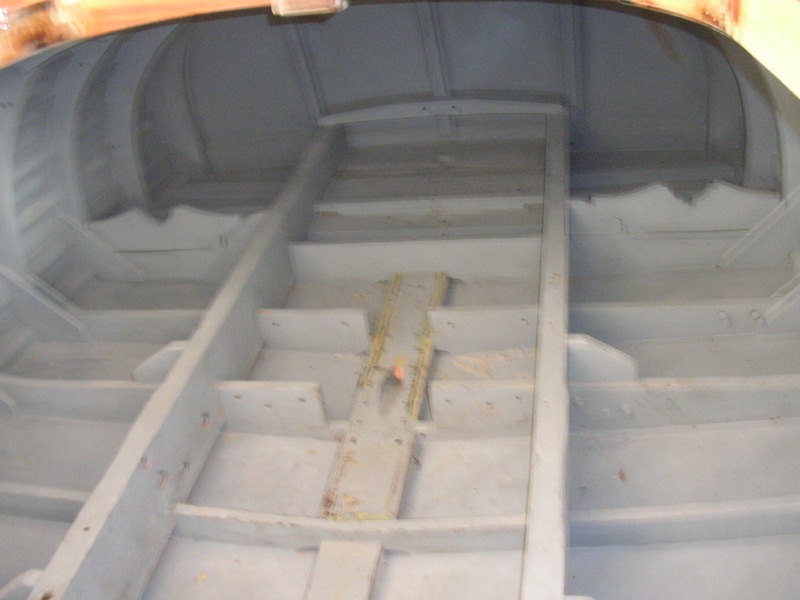 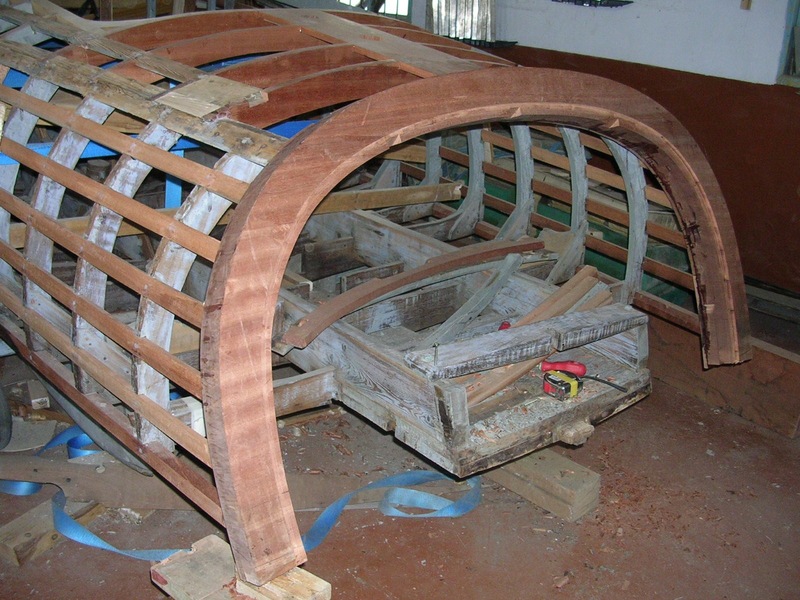 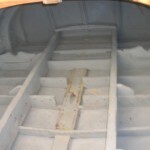 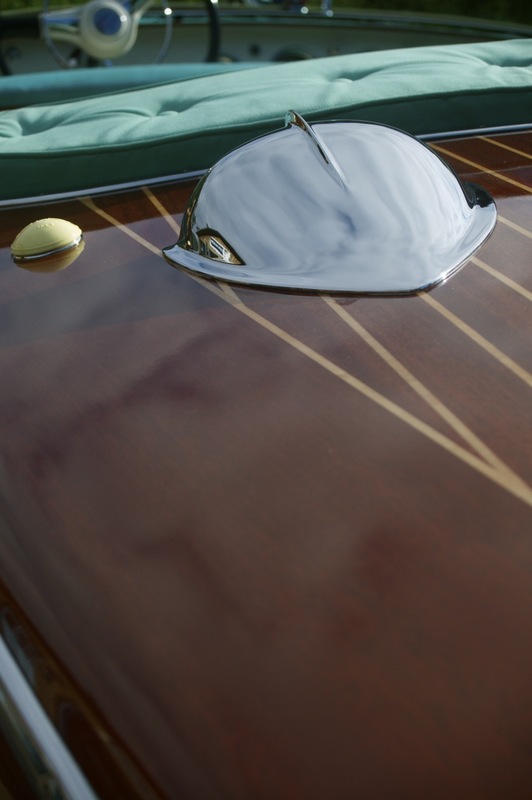 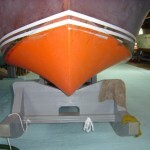 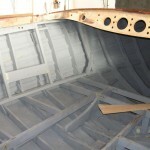 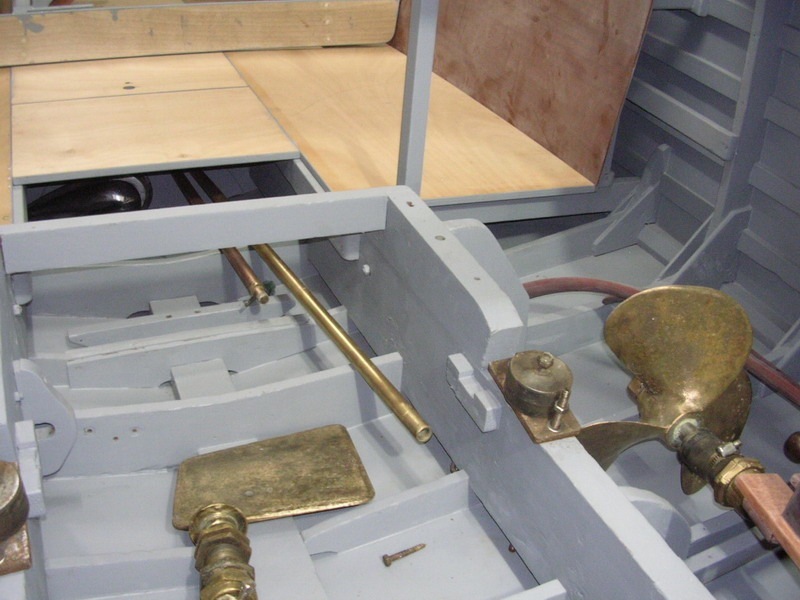 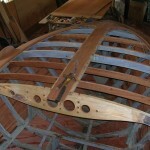 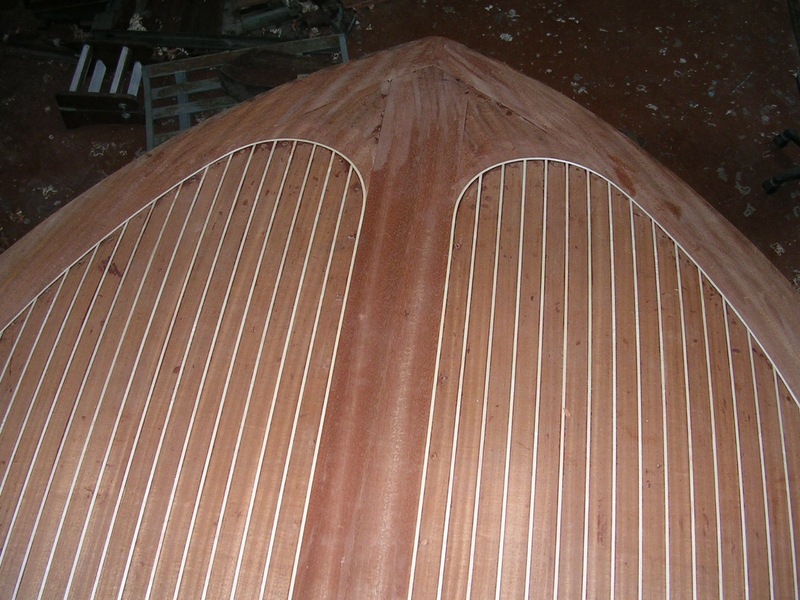 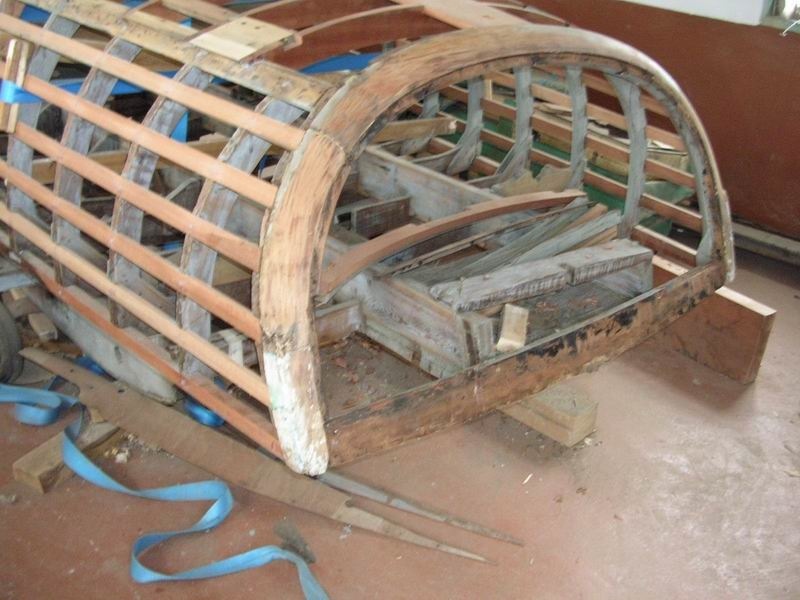 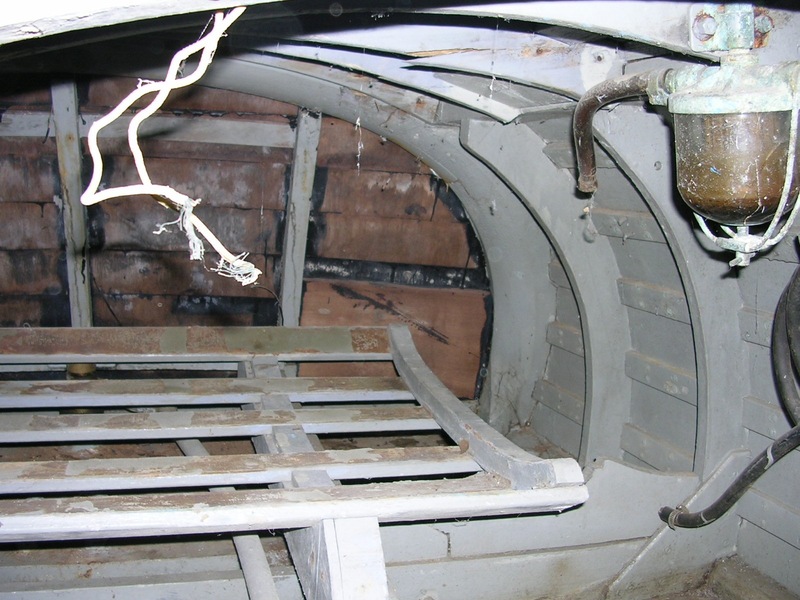 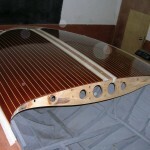 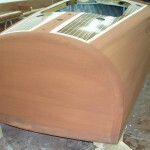 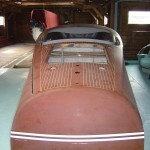 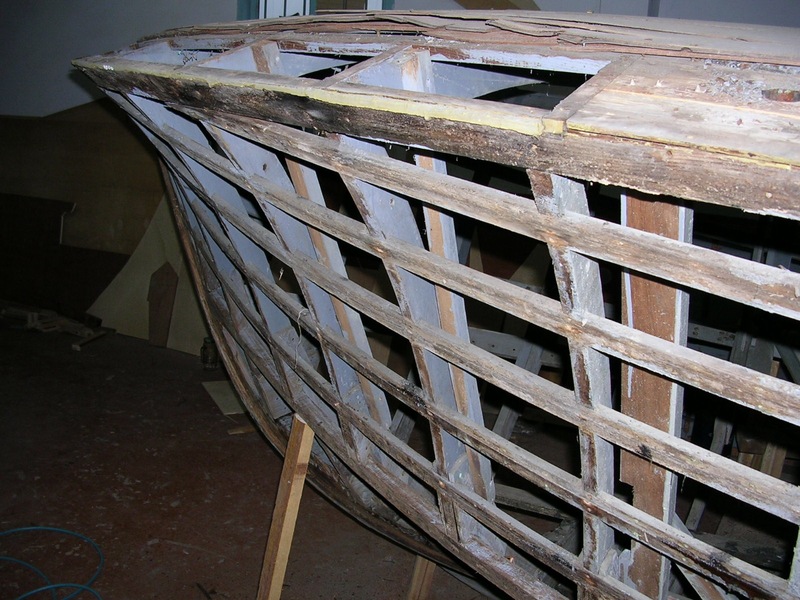 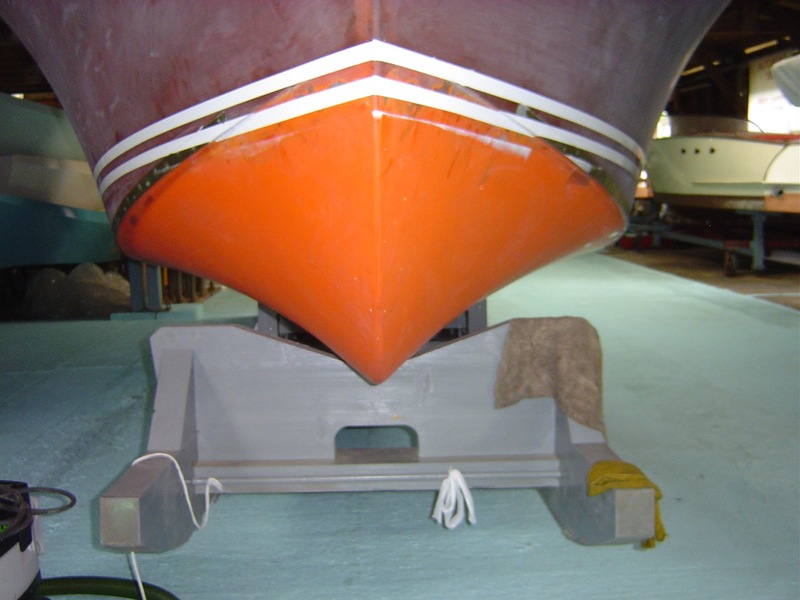 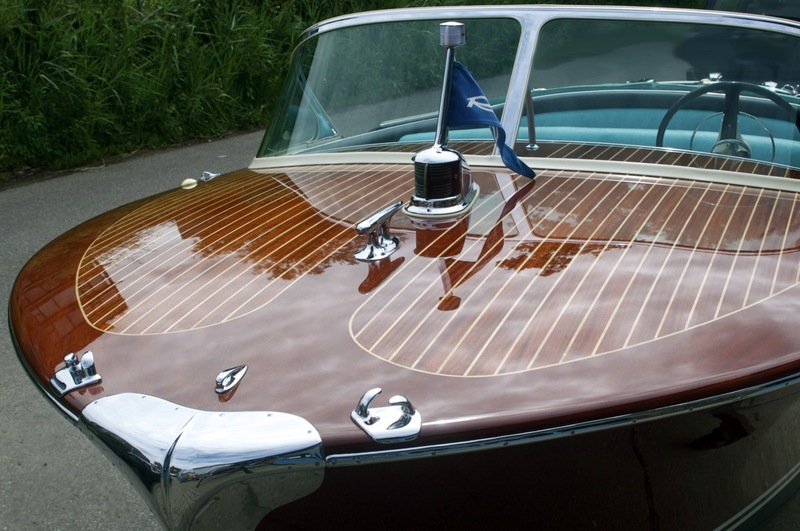 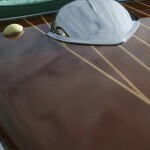 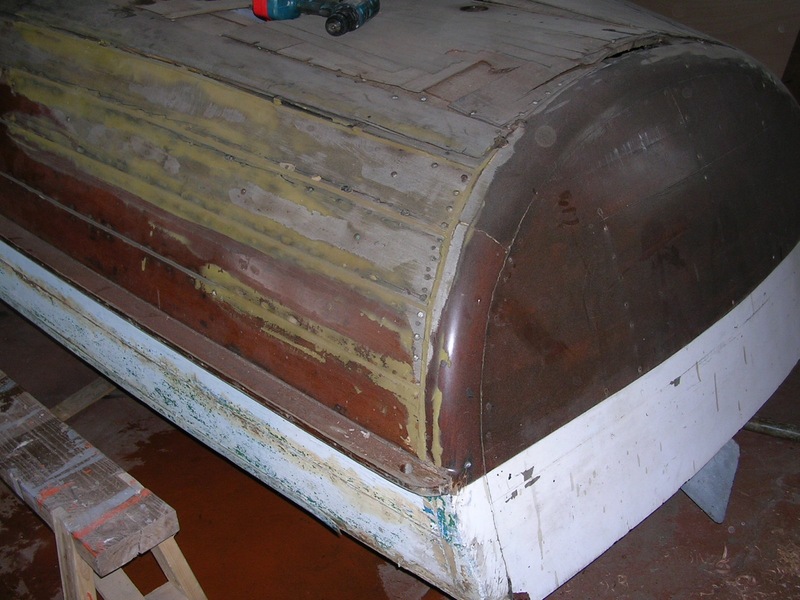 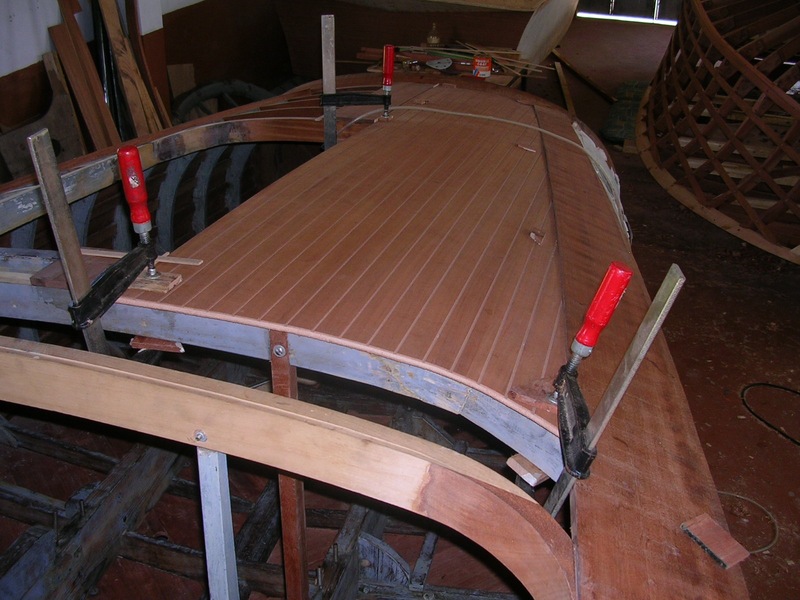 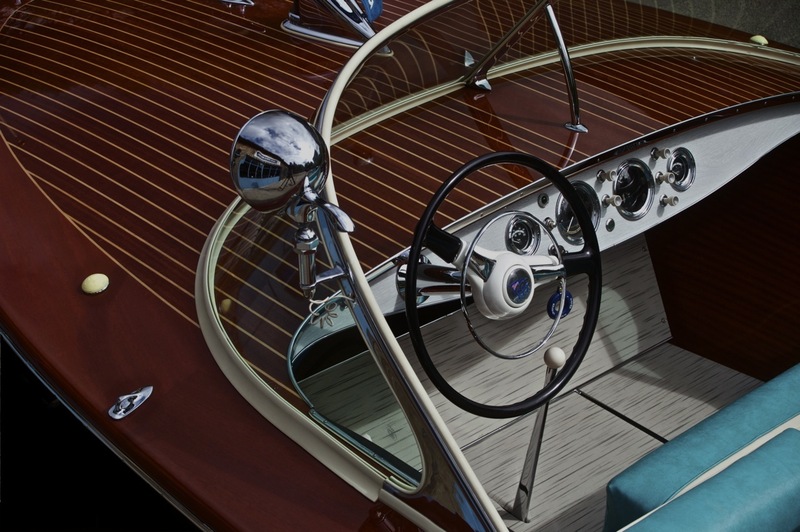 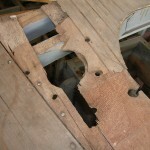 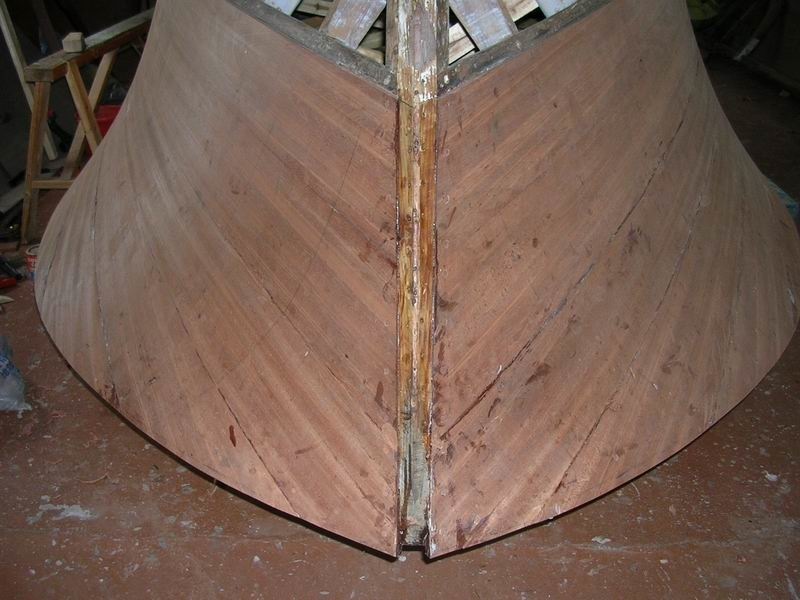 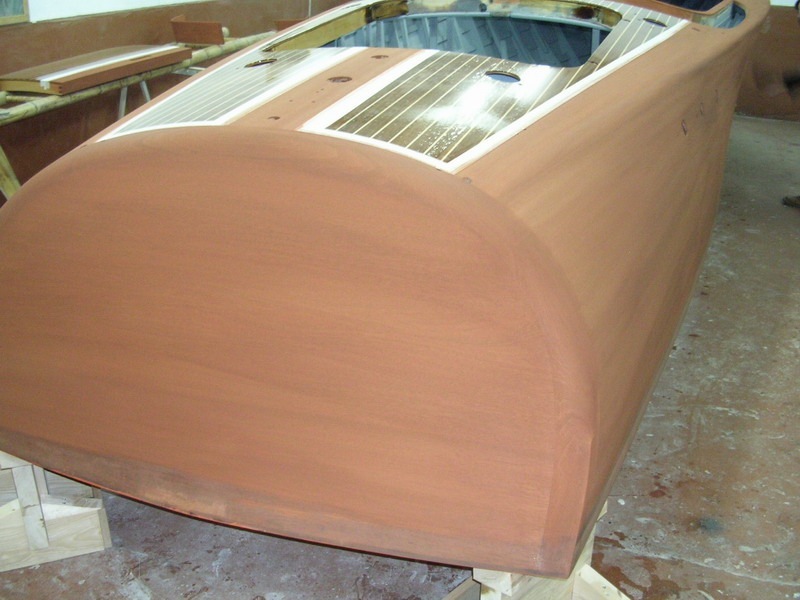 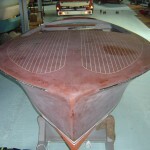 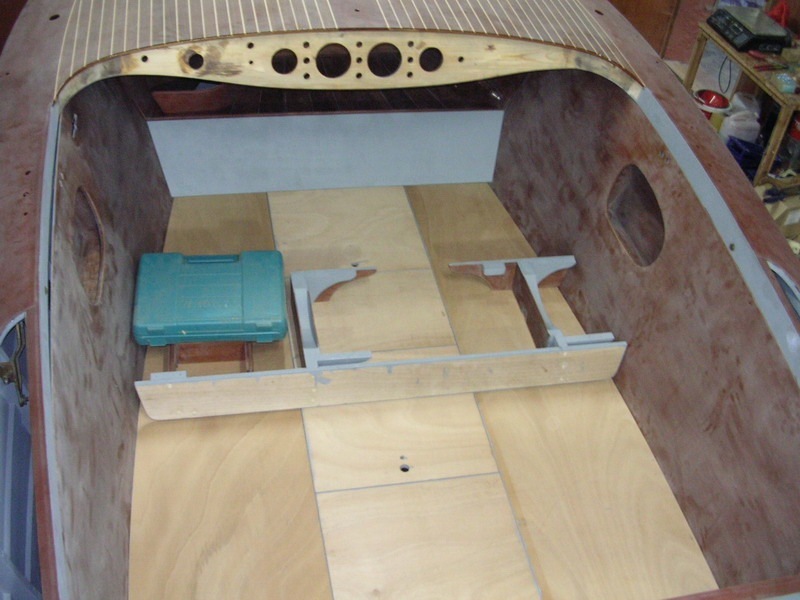 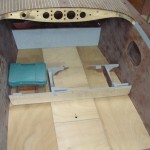 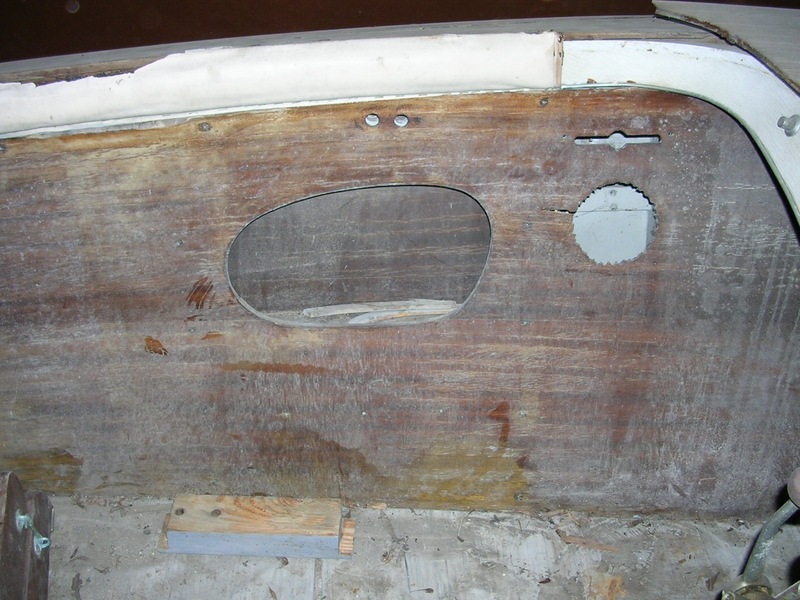 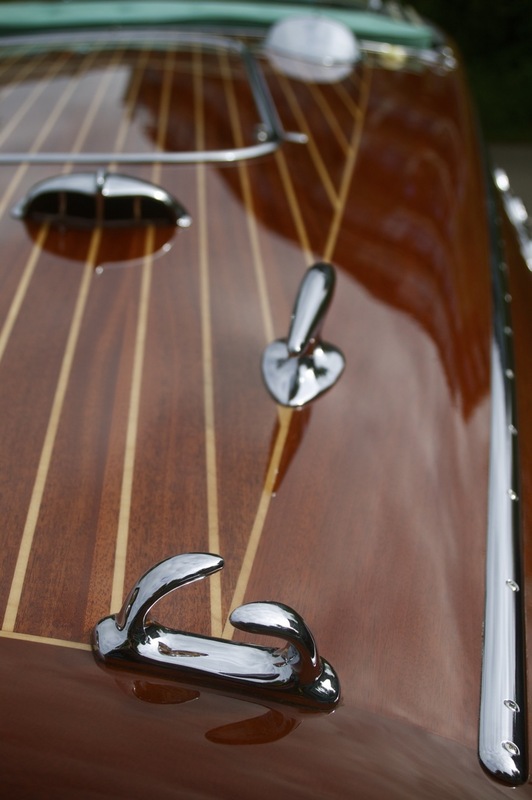 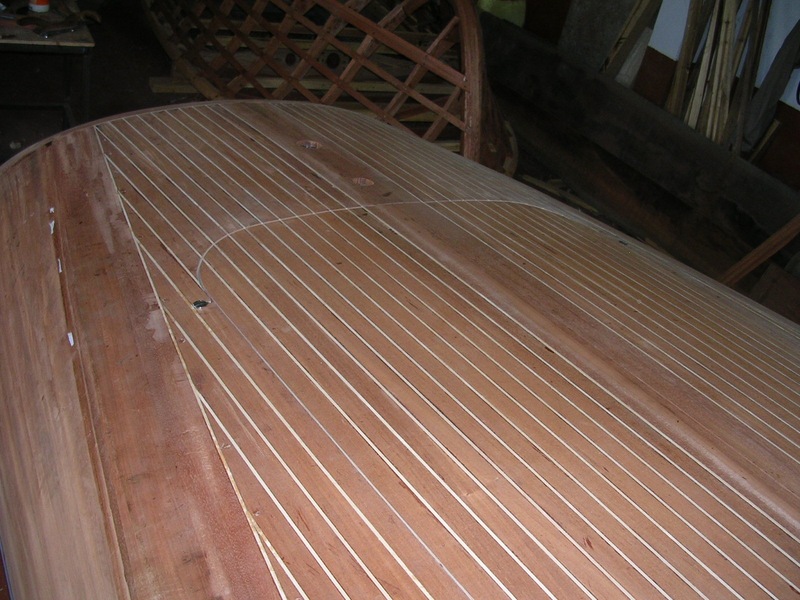 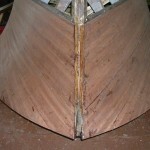 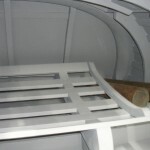 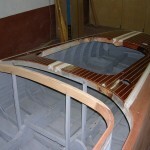 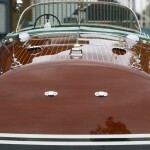 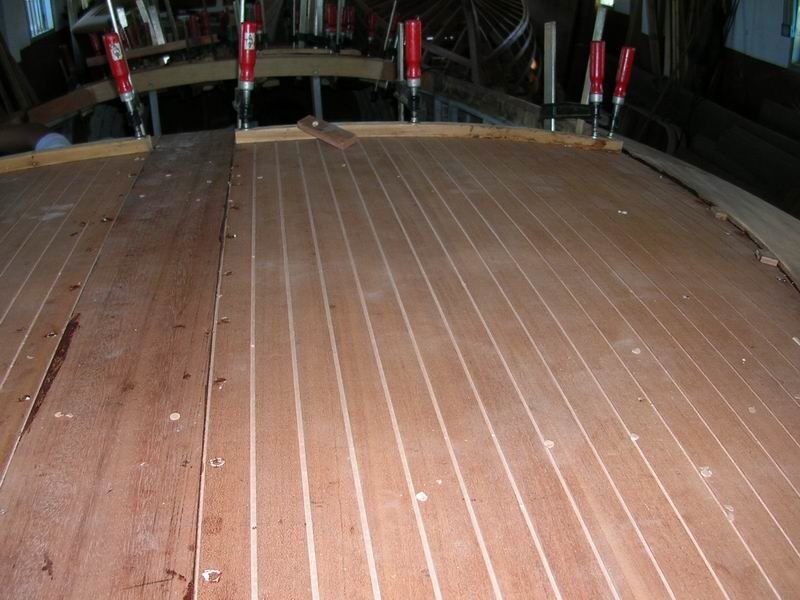 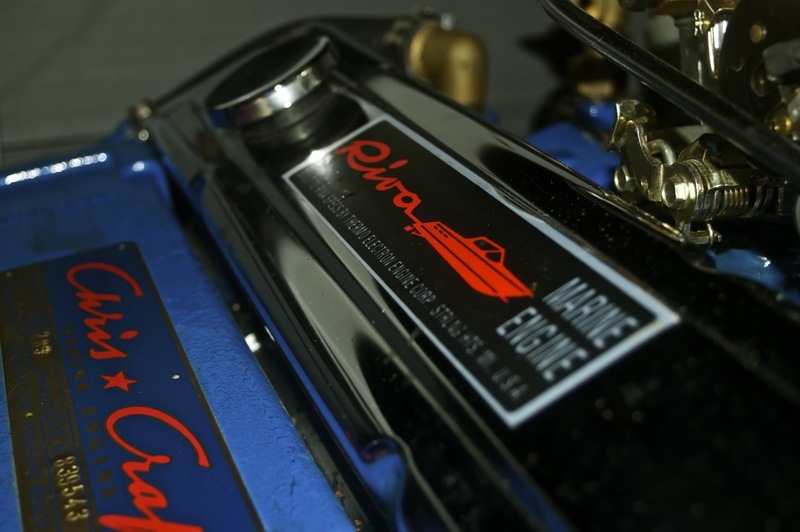 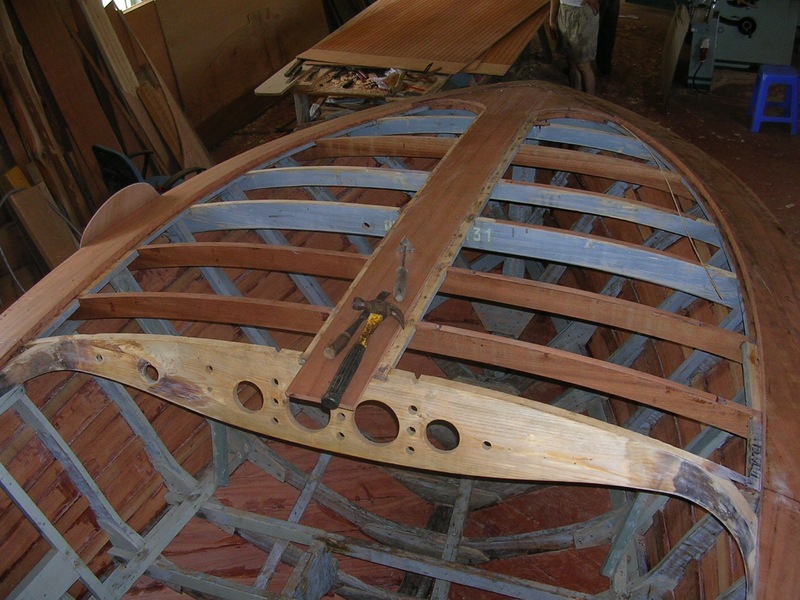 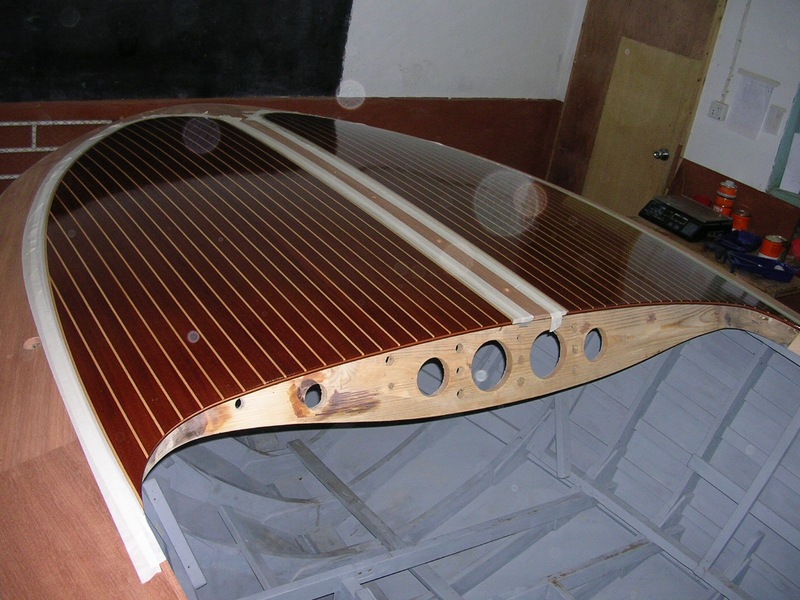 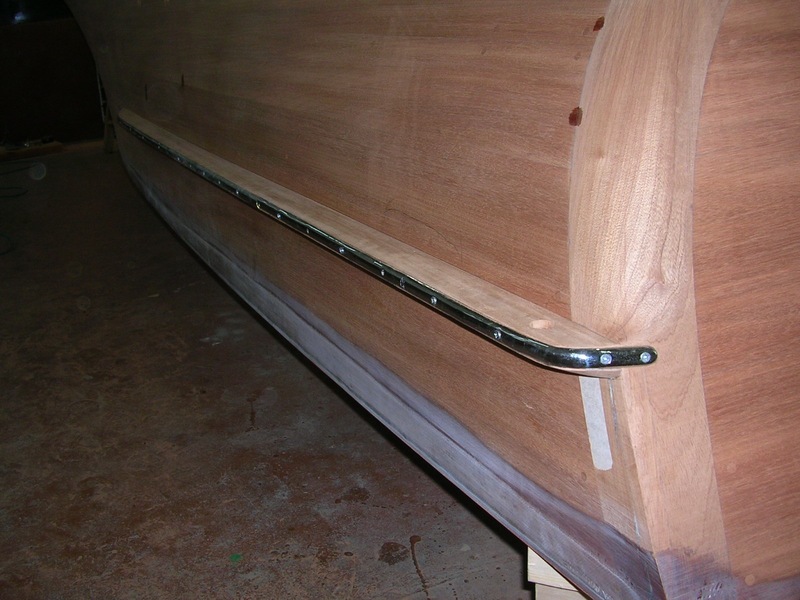 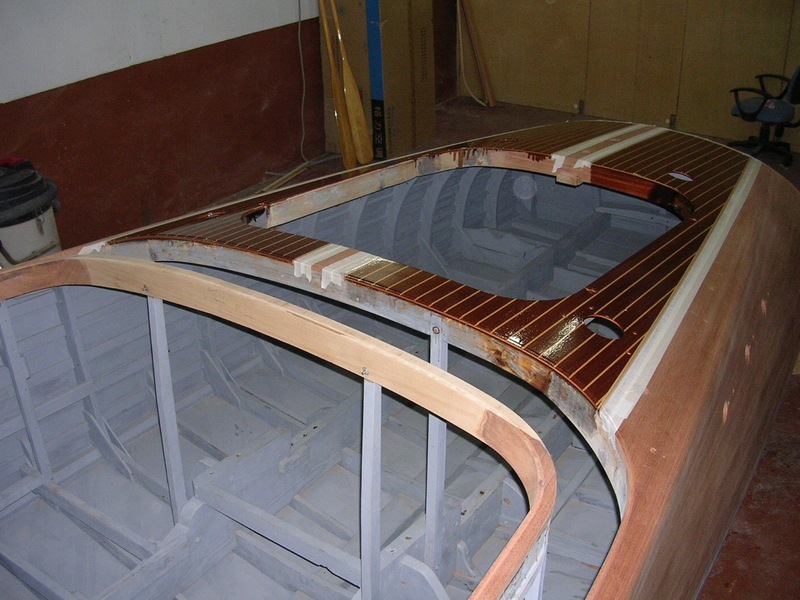 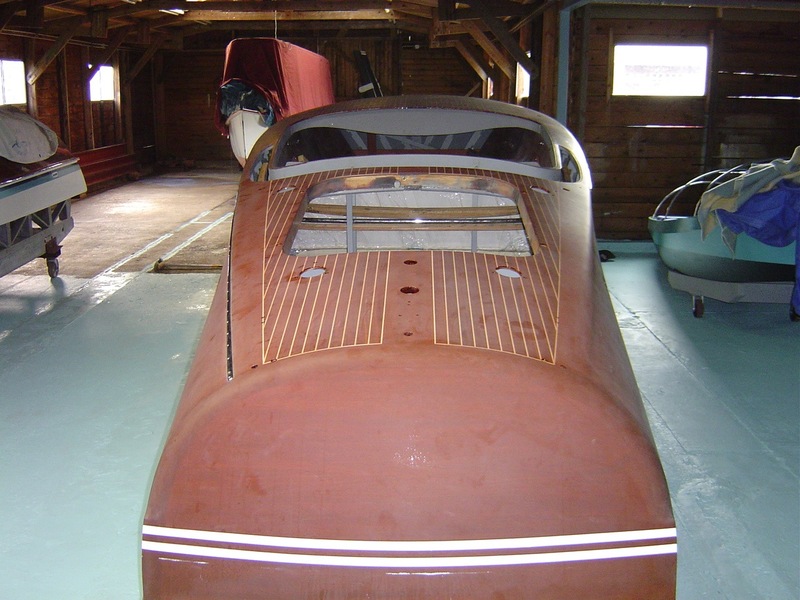 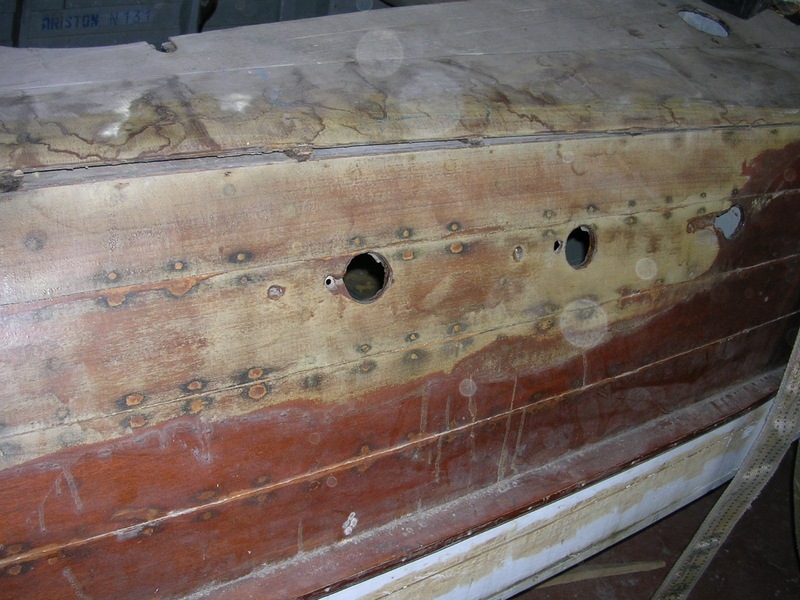 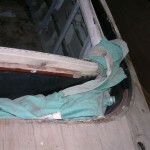 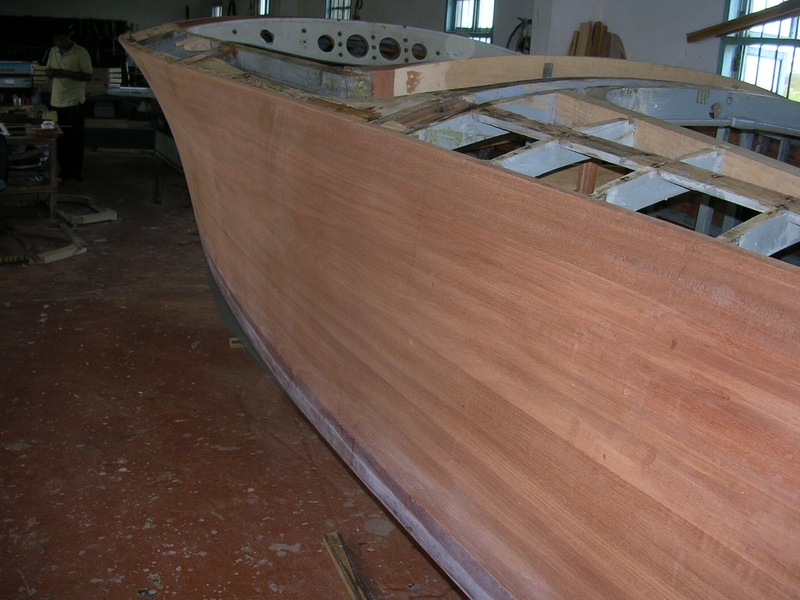 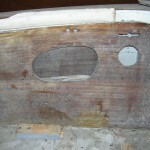 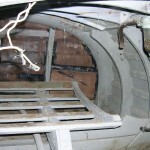 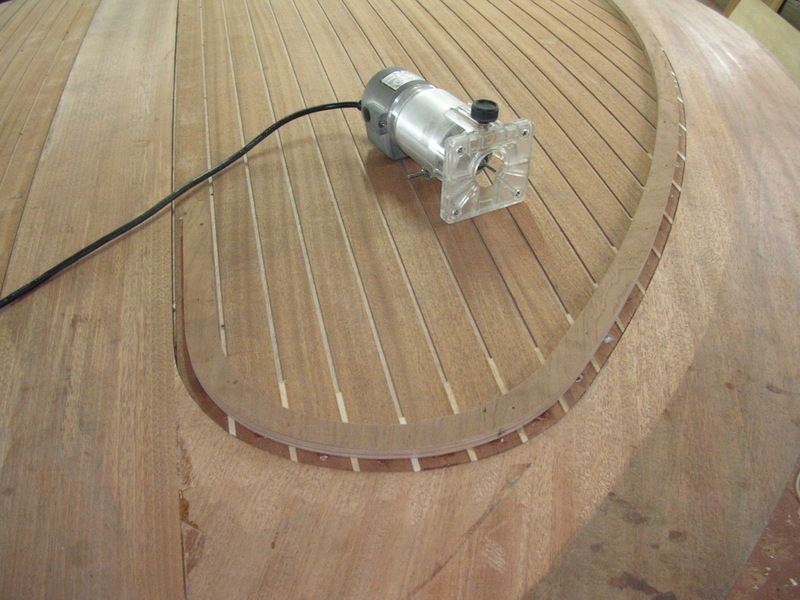 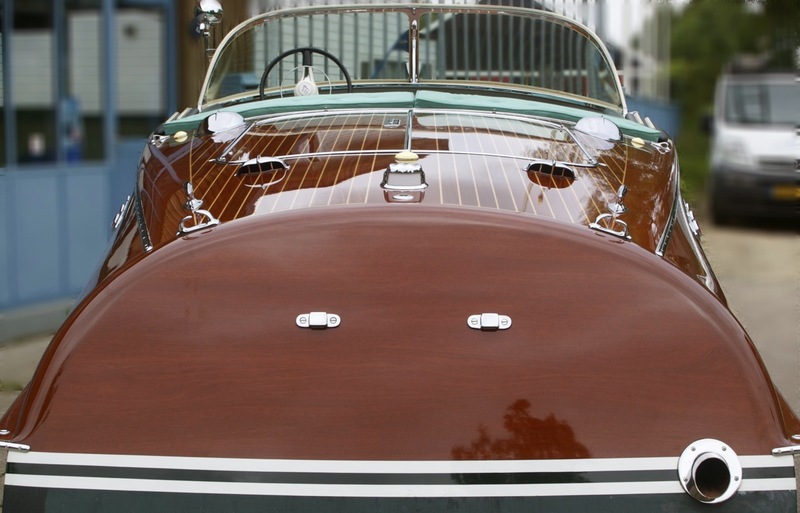 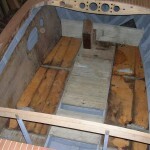 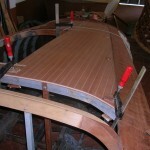 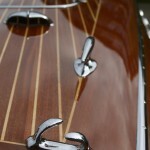 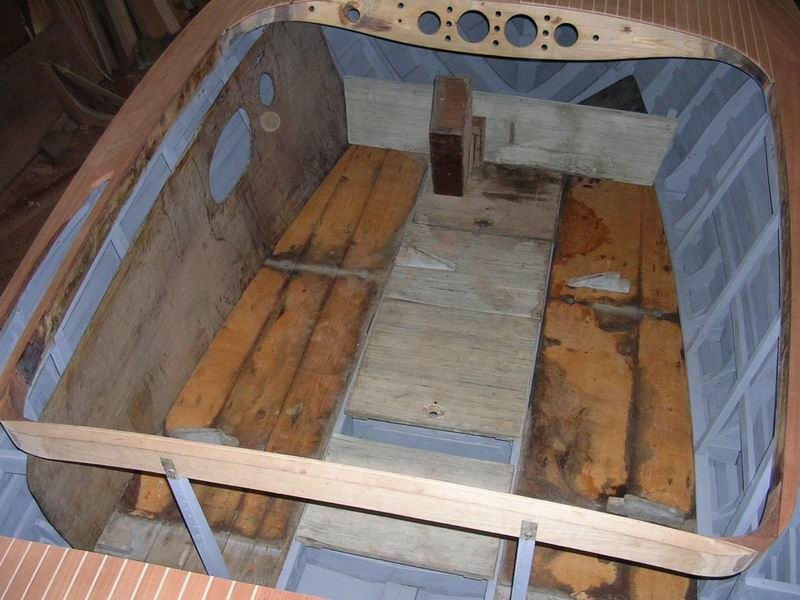 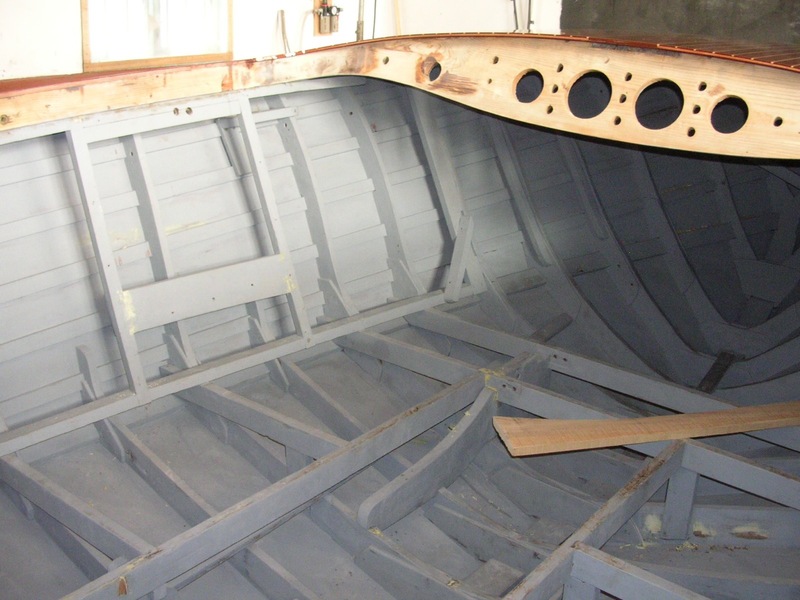 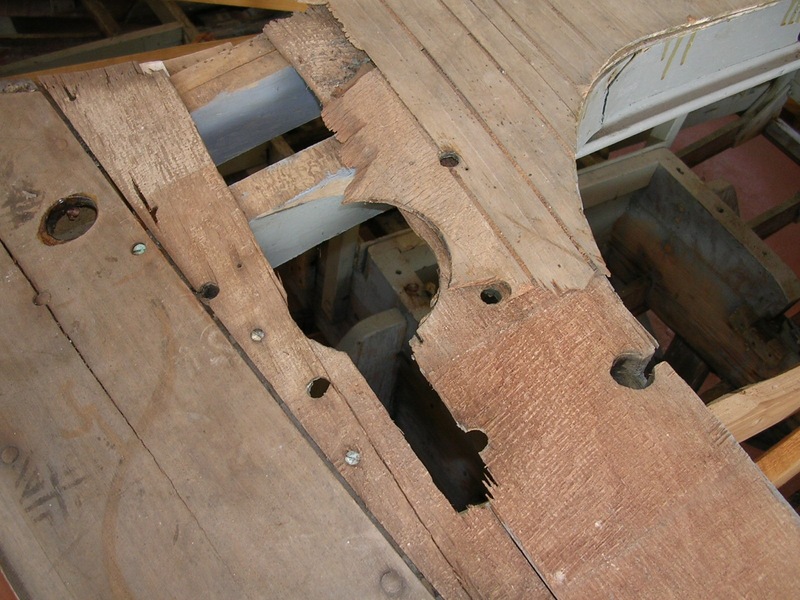 Please feel free to contact us for more information about the restoration of this Riva boat.